The Roband S26 double row display bars have streamlined styling that will enhance food presentation whilst keeping the food at the correct serving temperature. A wide range of sizes and options are available to cater for numerous combinations of gastronorm pans. Note: Hot food display bars are suitable for short-term food display. They are not a suitable substitute for a chicken humidifier. They are also designed to accommodate pans available from Roband Australia. 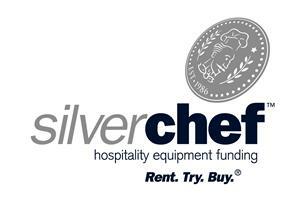 Although other brands of pans may fit, this is not guaranteed due to variations in other manufacturers’ pans. 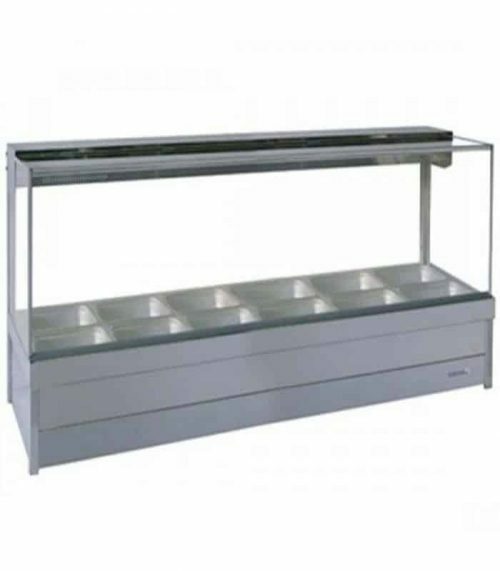 Hot food display bars are designed to be served around and not over. If units are to be used in a serve over capacity, protection from hot surfaces will need to be considered. Environmental influences will affect the operating performance of hot food displays. Consideration should be given to food types, air movement and ambient temperatures before specifying. For dry, fried foods, Roller Doors are highly recommended.